Sony has just released a new firmware update to its PlayStation 4 (PS4) console. The latest PS4 firmware update adds version 6.51 and it’s now available to download on your PS4. The latest update, however, doesn’t bring any big changes to the game and only includes system performance to the PS4 console. 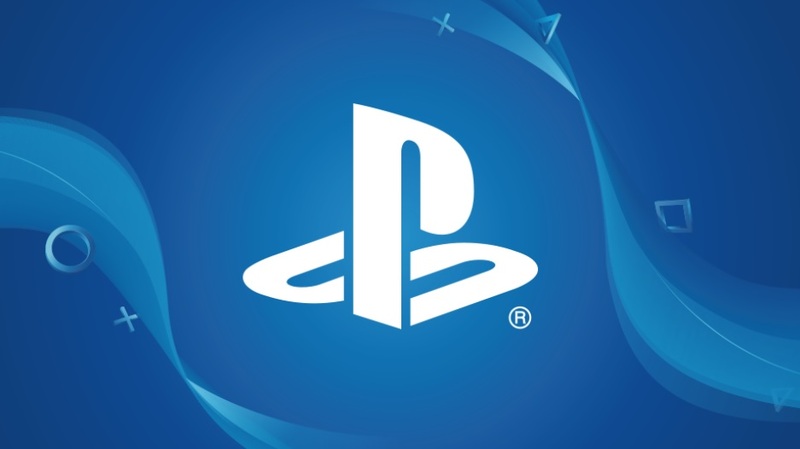 One important feature that PS4 users were expecting in this update is the ability to change their PSN Online ID that was announced back in last year. But still, there is no official detail on when the new feature will be available. Below you can check out the full patch notes of the latest PlayStation 4 Firmware Update Version 6.51. You can now change the button assignment to perform “Enter” operations from the button to the button. Select (Settings) > [System], and then select the checkbox for [UseButton for Enter]. This option is available only for specific countries and regions. To recall, previous PlayStation 4 firmware update 6.50 brought some new features such as the ability to enjoy Remote Play on iOS devices and more.